Security guard aboard I.S.S. Enterprise. 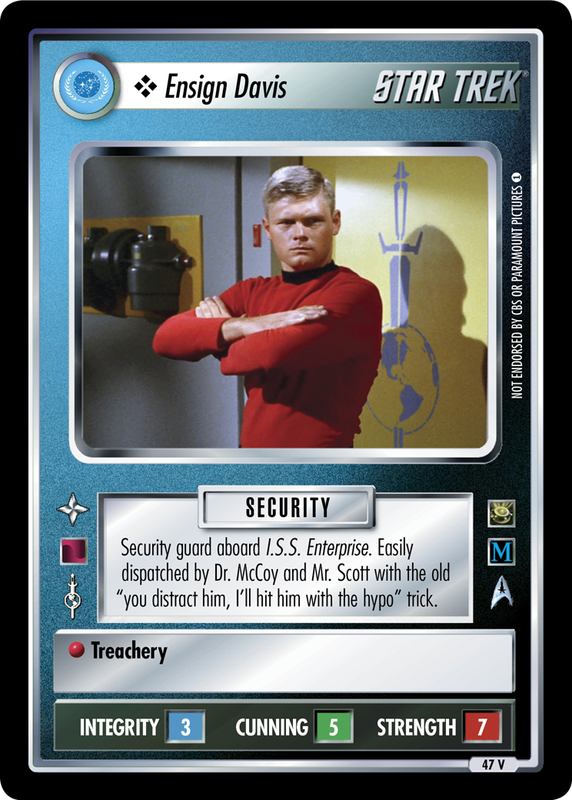 Easily dispatched by Dr. McCoy and Mr. Scott with the old "you distract him, I'll hit him with the hypo" trick.